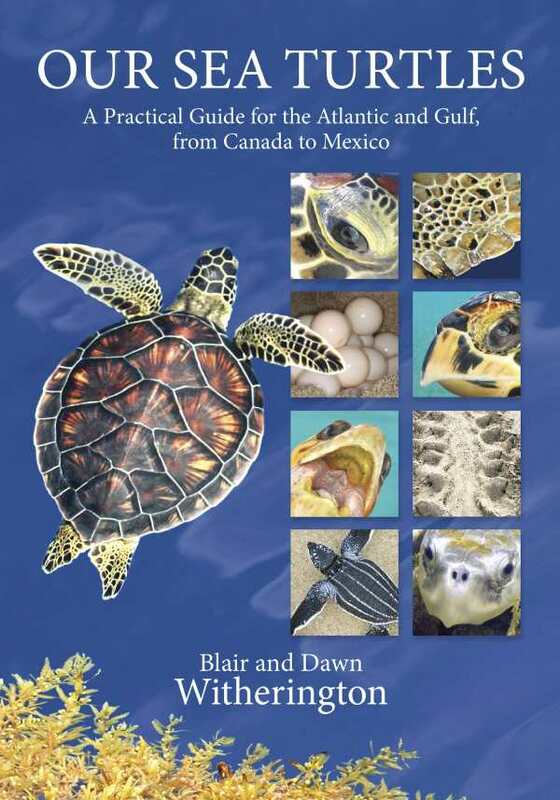 Blair and Dawn Witherington intimately reveal the lives of sea turtles in this guide and reference. The book’s pithy, well-organized sections are lavishly illustrated. Bite-sized installments harmonize with multiple images on each page to make this book a unique and entertaining resource. The story it tells covers understanding, experiencing, and saving our sea turtles, with descriptions of how these endangered animals contribute to our happiness and why they deserve a helping hand.